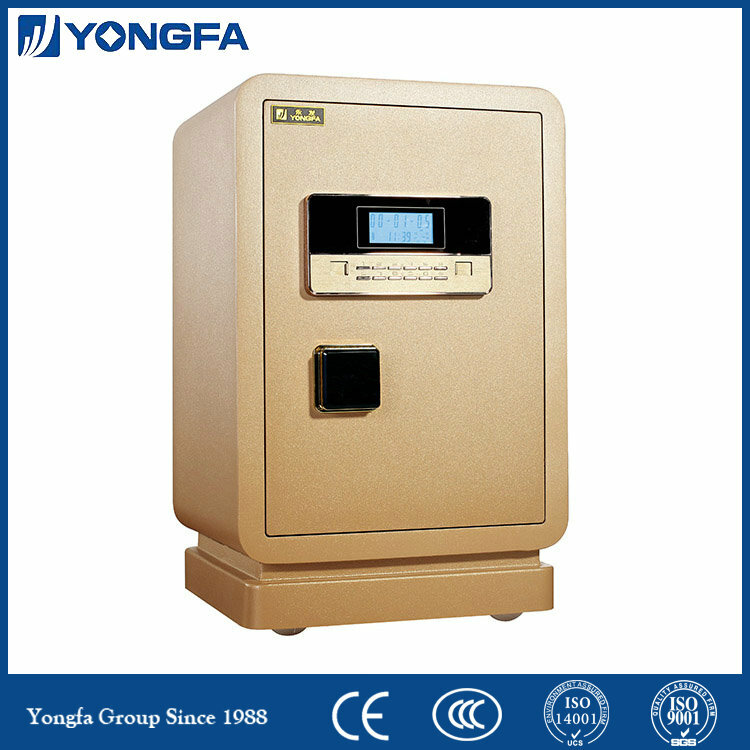 Burglary Safe made by low-carbon alloy steel and using Electronic Lock. 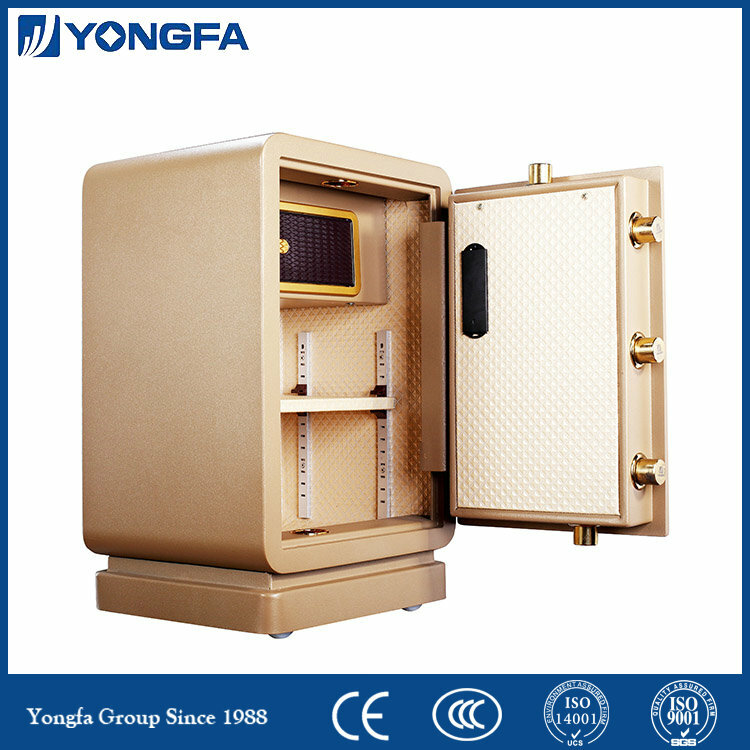 FDG-A1/D-53BL3C-02 is made of low-carbon steel alloy and equipped with a thickened anti-drilling steel plate, an intelligent alarm system and Yongfa patent: dual system protection, moreover 3D cutting makes the door slot smaller enabling anti-burglary features in multi-point. 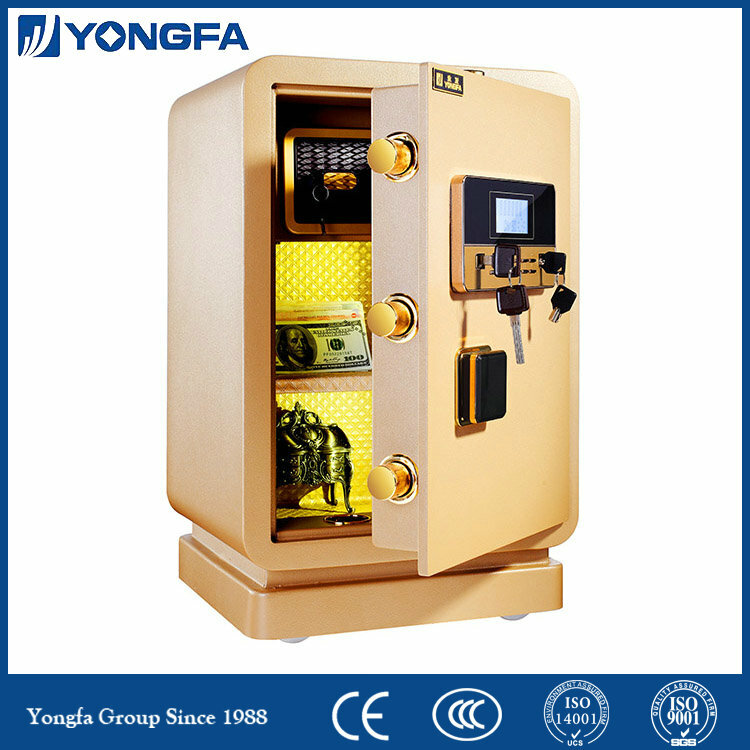 Looking for ideal Digital Lock Type Safe Manufacturer & supplier ? We have a wide selection at great prices to help you get creative. 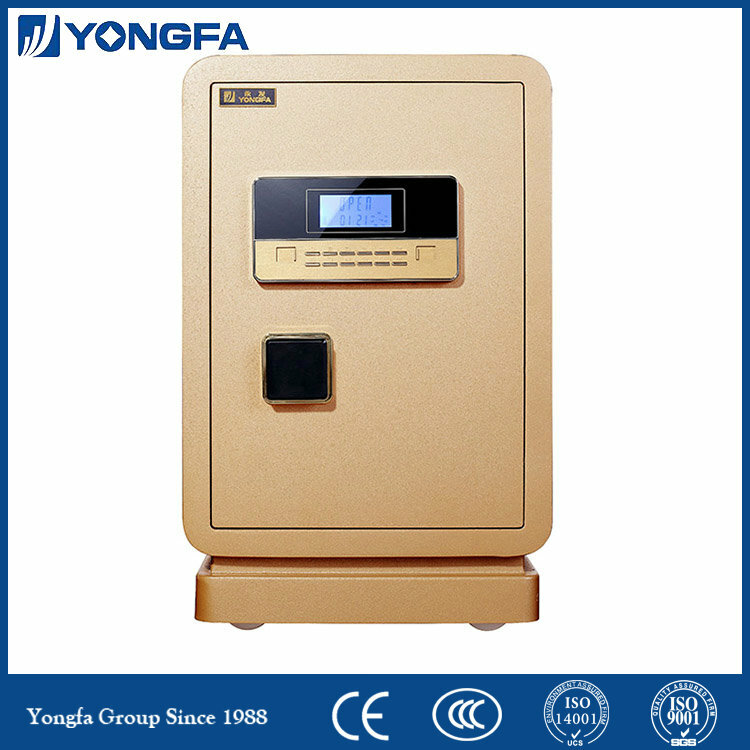 All the E-safety and Security are quality guaranteed. 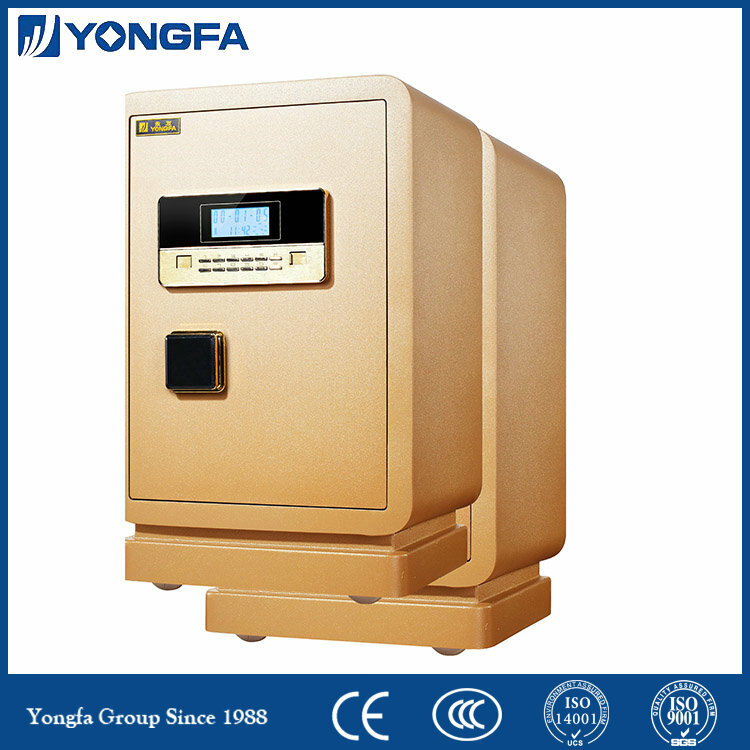 We are China Origin Factory of Reset Electronic Safety and Security. If you have any question, please feel free to contact us.